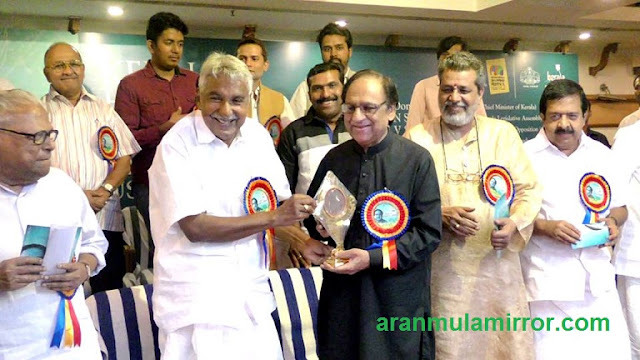 Aranmula Kannadi Hall of fame. 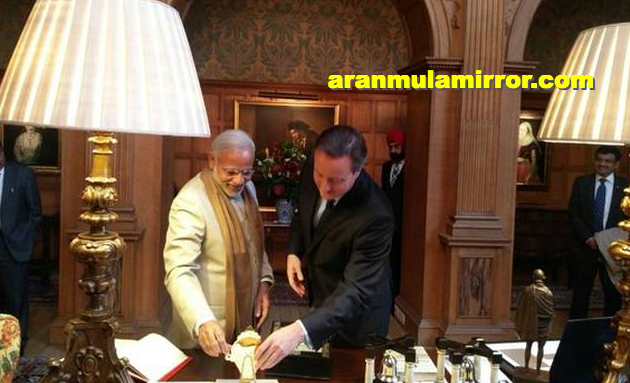 Shibu Baby John is gifting Aranmula Kannadi to Narendra Modi. The model he is gifting is Shankh mirror with a fixed stand. 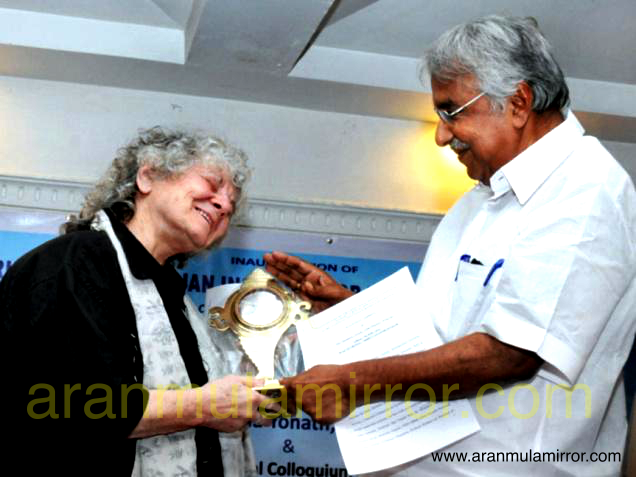 The nobel prize winner Ada Yonath is receiving the prestigious and marvelous aranmula kannadi as a gift from kerala CM Oommen Chandi. 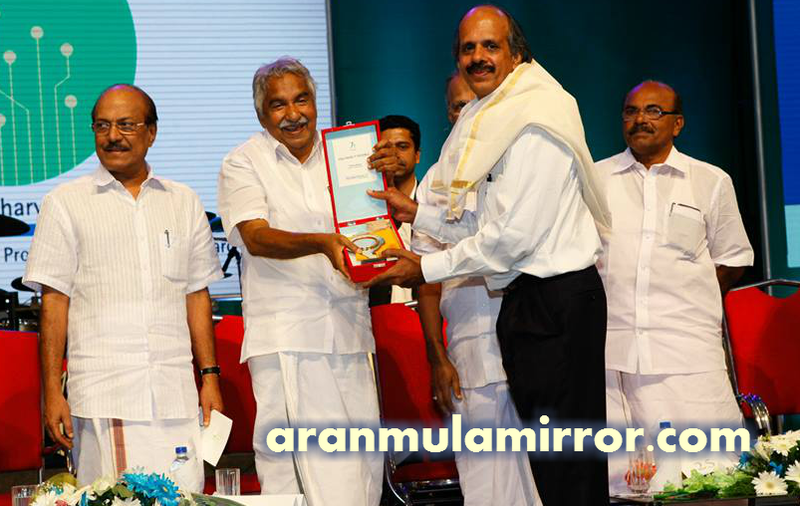 The union minister of science & technology, Dr.Harsh Vardhan with his prestigious and unique piece of marvelous gift – aranmula mirror ( aranmula kannadi) with kerala cm.oommen chandi. 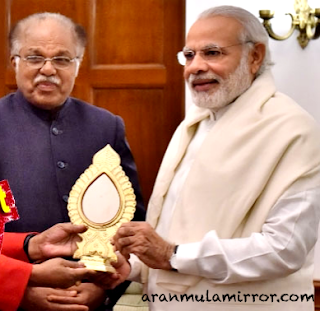 See the dignitaries holding prestigious Aranmula kannadi – Indian prime minister Narendra Modi, and rajyasabha deputy chairman PJ Kurian. This is a fixed stand aranmula kannadi – or peeda kannadi. 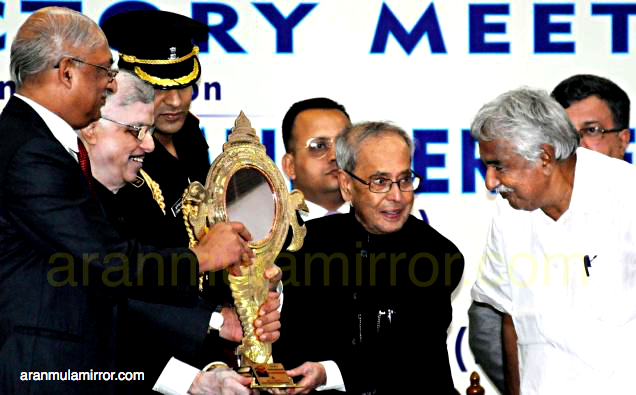 ARANMULA KANNADI HALL OF FAME – Famous pakisthani gazal singer Gulam ali receiving Aranmula Kannadi from Hon.CM of kerala, Sri.Ommen Chandy during his recent kerala visit. 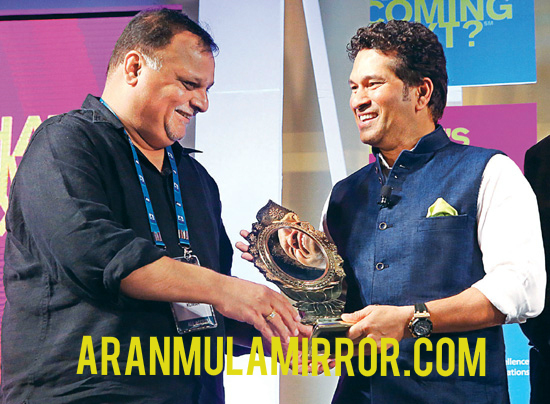 The god of cricket – master blaster sachin tendulkar got his own aranmula kannadi. see how sachin got excited by seeing the the masterpiece art – the world famous and precious aranmula kannadi.